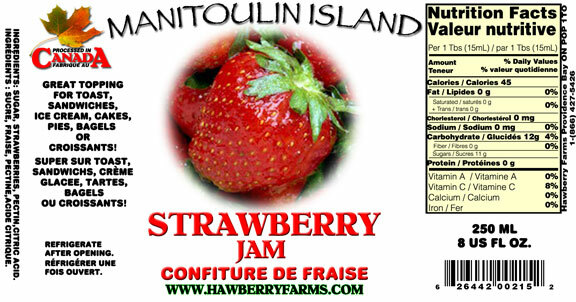 Click the button below to add the Strawberry Jam to your wish list. 177ML Jar! Great topping for toast, sandwiches, ice cream, cakes, pies, bagels or croissants! Ingredients: sugar, strawberries, pectin, citric acid.